Regulated Energy Sourcing | Find Cheaper Energy Rates | Vervantis Inc. Regulated energy sourcing finds savings fast on utility rates and tariffs for even the largest portfolios. North America has over 3,500 regulated electric utility companies providing customers with a choice of over 11,000 different price structures. Therefore, the rates that utility companies apply to your sites, might not be the most economical for your use. As organizations continue to explore areas for utility cost savings, it seems like driving value from sites located in regulated energy markets has been largely overlooked. To address this, Vervantis developed models which accurately determine the most preferential utility price structures from the entire library of available rates across the US energy system. Because this approach is so advanced, organizations with even the largest number of accounts see the value hidden in their regulated sites in just a few days. 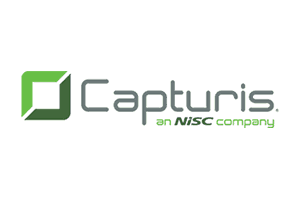 Consequently, a concise saving estimate and recommendation for every account is provided. Most noteworthy is our in-house team manage the entire process communicating directly with utilities, who will apply new lower rates typically within one billing cycle. Our utility bill management program automates the collection, payment, and validation of invoices. The speed and accuracy of payments, exception resolution and open close management from our team of billing experts make late payment fees and disconnections a thing of the past. A financial-grade utility dataset supports utility management programs and helps accounts payable teams lower administration cost by up to 75%. Fixed price supply agreements can bring as much risk as indexed based contract structures. Finding the right balance of risk is important to control exposure to both price and the competition. SourceRisk™ is a proprietary risk management solution that accurately measures the risk you take and keeps it in the range you allow. Using dynamic supply agreements, we enable organizations to avoid volatility by fixing volume if markets rise and unfixing if they fall. The need for organizations to access and evaluate energy data on demand has never been greater, especially while sourcing. 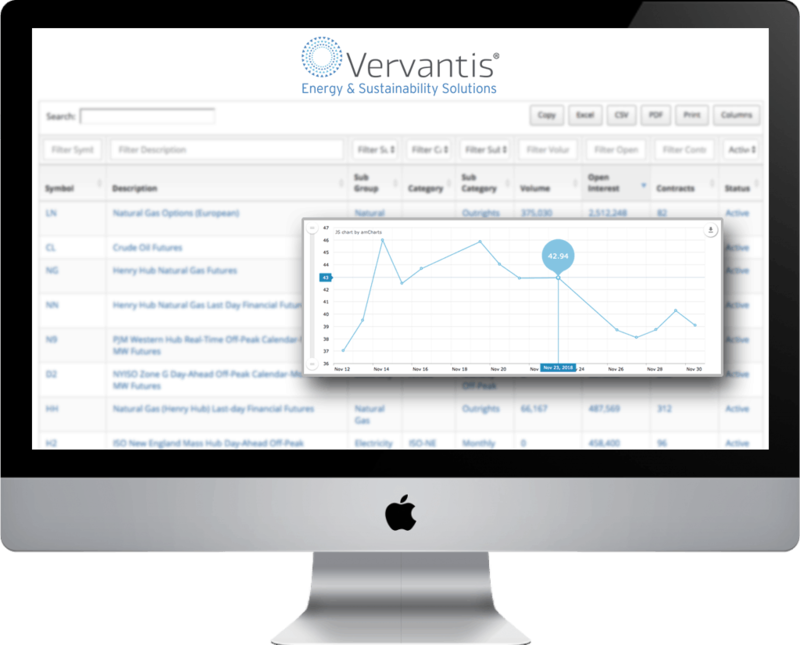 Vervantis enables data analysis to be viewed using its secure cloud-based platform DataHub360™ which allows organizations to report on their energy, utility, sustainability, and bill management programs instantly.